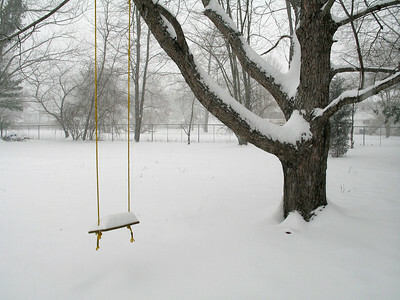 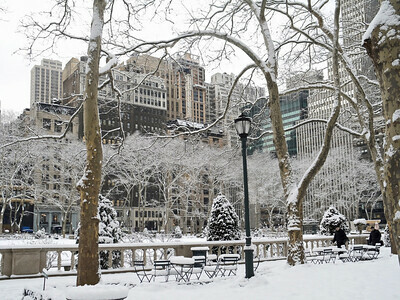 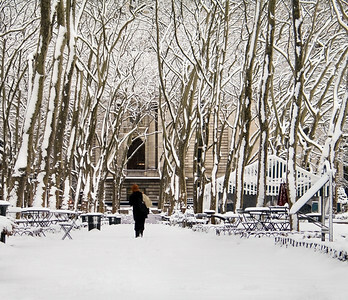 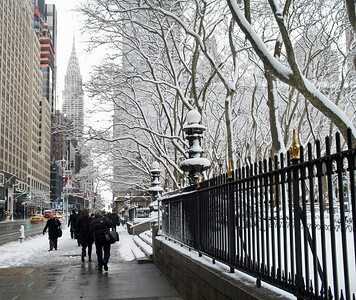 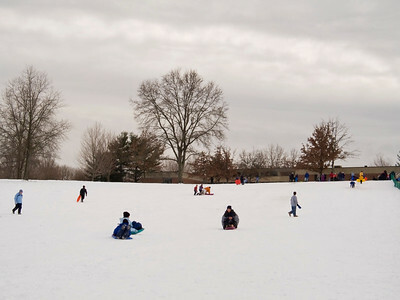 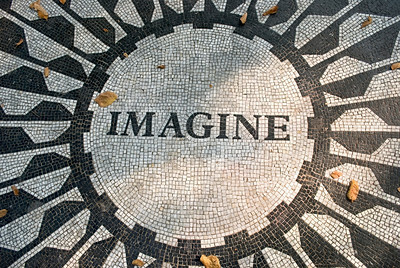 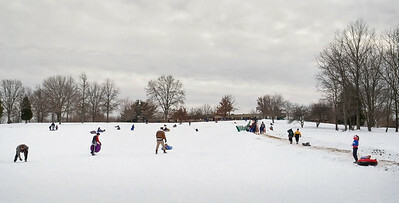 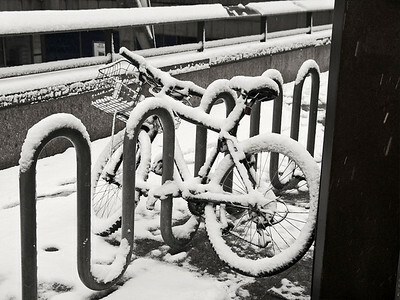 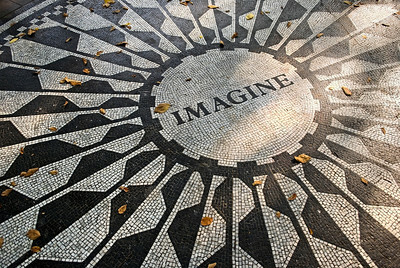 Some of my most popular and most downloaded stock photos. 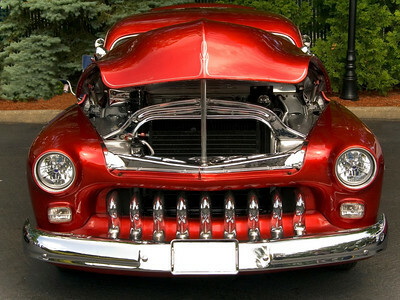 "Classic Grill" A classic car, the 1951 unique Mercury Maher. 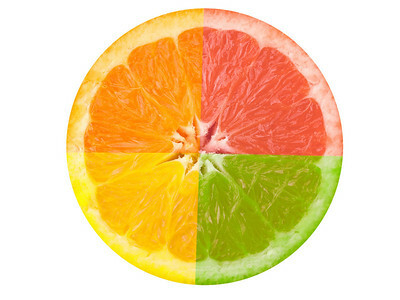 "Citrus Fruit" A composite photograph of four citrus fruits. 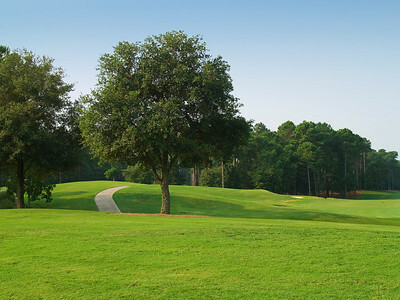 "Sunny Course" Peaceful quiet and beauty on the TPC golf course near Myrtle Beach, South Carolina. 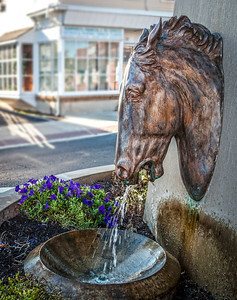 The historic horse fountain on Main St in Heightstown New Jersey. 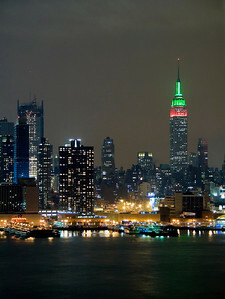 "Holiday Colors" The Empire State Building at night with red and green lights during the Christmas season. 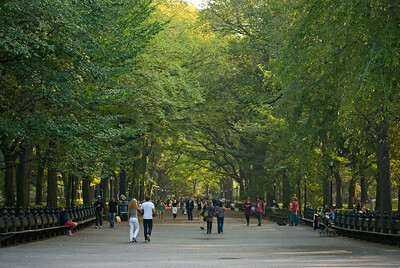 "The Mall, Late Summer" People enjoying a stroll through Central Park in late Summer. 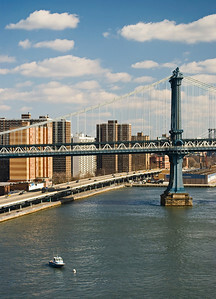 The Williamsburg Bridge over the East River in between Manhattan and Brooklyn. 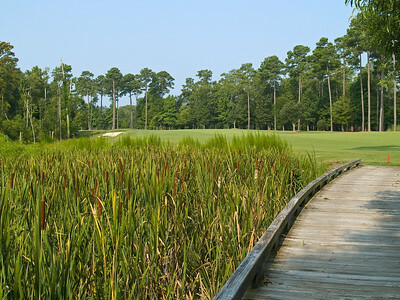 A"Bridge on Course" A wooden bridge through a wetland on the TPC Golf Course near Myrtle Beach, South Carolina. 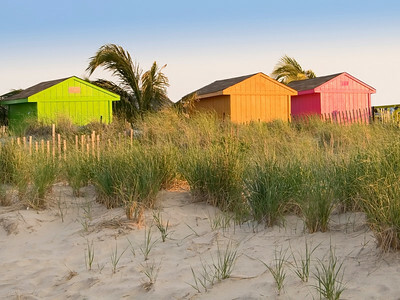 "Colors on the Beach" Colorful shacks on the beach in Sea Bright, along the Jersey shore. 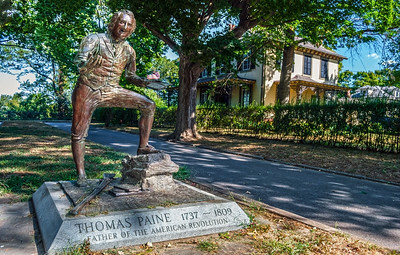 BORDENTOWN, NEW JERSEY - SEPTEMBER 3 - The historic statue of Thomas Paine, author of “Common Sense” important to the American Revolution on September 3 2010 in New Jersey. 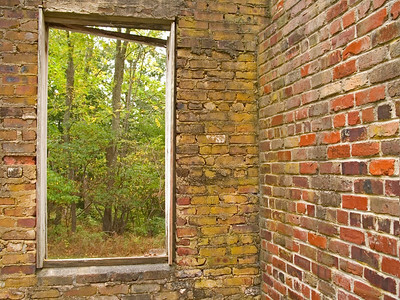 "Natures Window" An abandoned old brick building with a view of the Summer woods in Allaire Village in New Jersey. 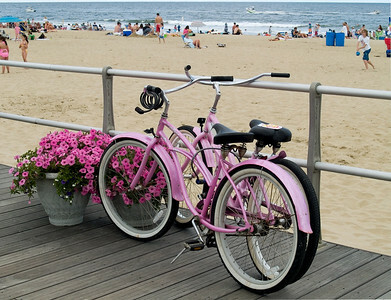 "Pink Bicycle" A pink bicycle on the noardwalk in Avon by the Sea along the Jersey Shore. 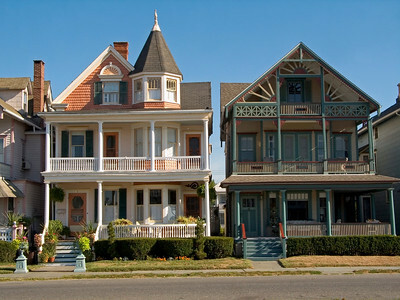 "Victorian Homes" Scenic homes in Ocean Grove, New Jersey. 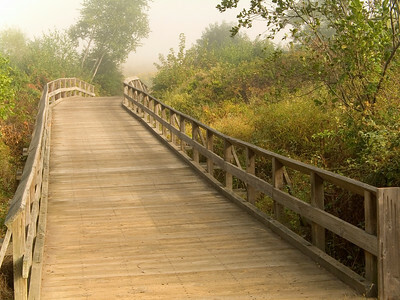 "Wooden Bridge" A small wooden bridge on a foggy late Summer day in Central, New Jersey. 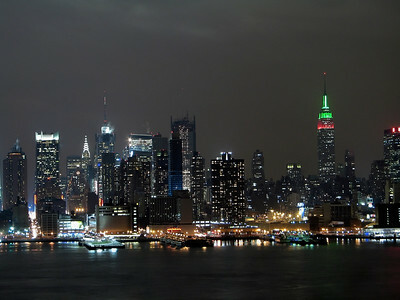 The Empire State Building at night with red and green lights during the Christmas season.